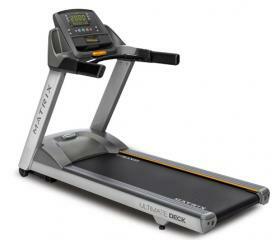 New & used, latest models, best prices. 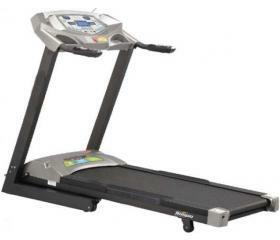 Friendly Advice – Just Ask! 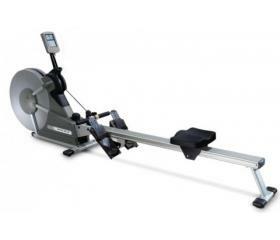 Easter & Anzac Day Close - Fleets will be closed Fri 19th to Mon 22nd, & Thurs 25th. 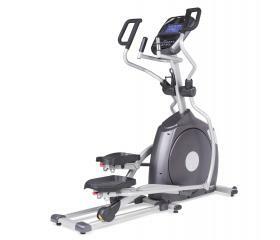 It's time to make 2019 a fit and healthy year! 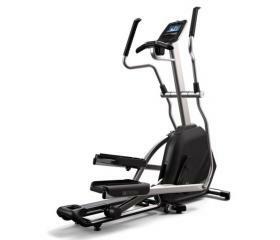 SPECIALS NOW ON SELECTED PRODUCTS - Look for the HOT DEALS! 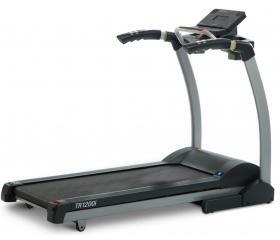 Perfect for: Walkers up to 100kg & light joggers up to 90kg who prefer a compact yet robust treadmill with excellent user features. 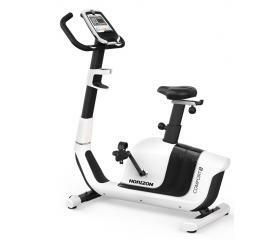 Perfect for: Users up to 160kgs, who prefer a commercial air rower, with additional strong magnetic resistance. 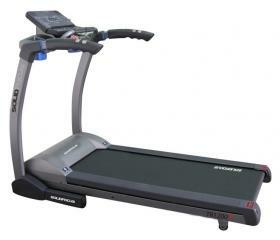 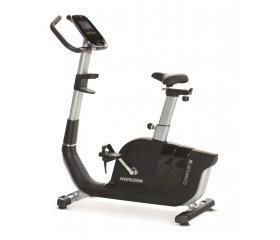 Perfect for: Users up to 110kg, looking for a folding elliptical (cross trainer) with a full 20" stride length. 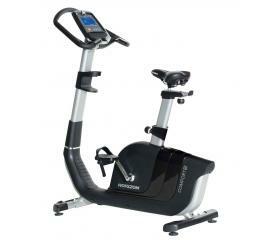 Perfect for: Cyclists up to 110kgs looking for a low impact smooth motion with easy access step-through design. 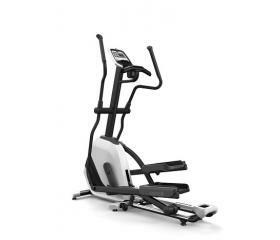 Perfect for: Users up to 110kg, 177cm (5'10") looking for total body conditioning from a full 20" stride elliptical (cross trainer). 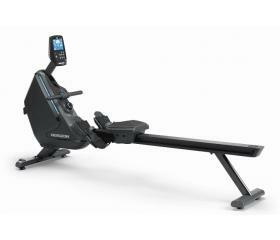 Perfect for: Users up to 135kgs who prefer a magnetic resistance, yet strong indoor rower, with a whisper-quiet operation. 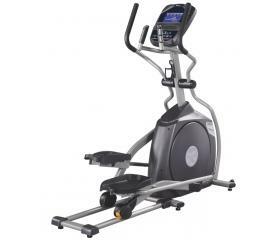 Perfect for: Users up to 120kgs looking for a low impact, total body conditioning elliptical workout with a 20" stride length. 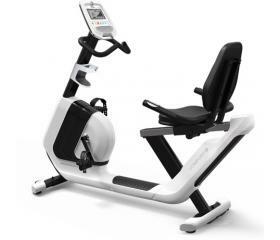 Perfect for: Recumbent cyclists up to 120kg who prefer easy access via the step though design and a comfortable seat. 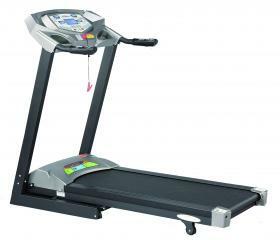 Perfect for: Users up to 140kgs looking for a 20" stride length, with multi grip handle bars and adjustable angle footplates. 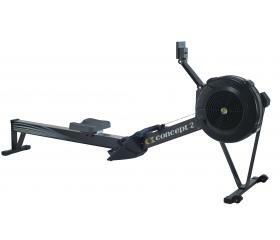 Perfect for: Domestic and commercial use - recognised as the best commercial indoor rower.